This is the second church demolished in less than a month. 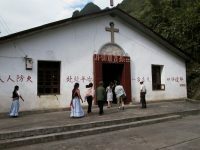 A church in Northern China has been demolished, spreading fear among Christians in the country that the Communist Party might be attacking their right to hold certain beliefs. 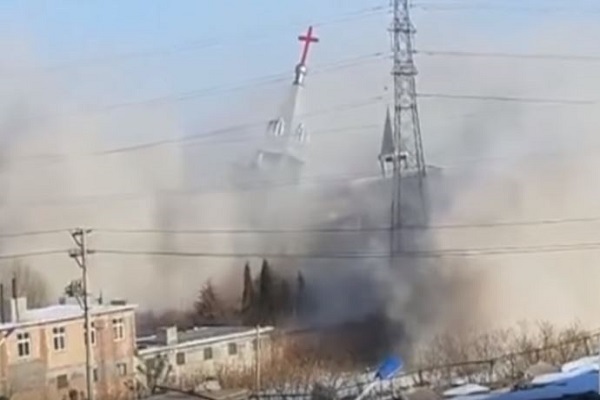 The Golden Lampstand, which is a popular evangelical megachurch located in the City of Linfen, Shanxi Province, was razed to the ground with explosives earlier this week by the Chinese Government. According to witness reports, local officials and the People’s Armed Police were present for the demolition. The demolition was carried out using dynamite that was embedded into the structure. The building was eventually reduced to rubble with the help of bulldozers and cranes. This is the second church in China to have been demolished by the government. Now, there is fear the country may be going after Christianity with the objective of preventing its growth and existence. Before the demolition of the Golden Lampstand, it was the Zhifang Catholic Church that underwent the same. 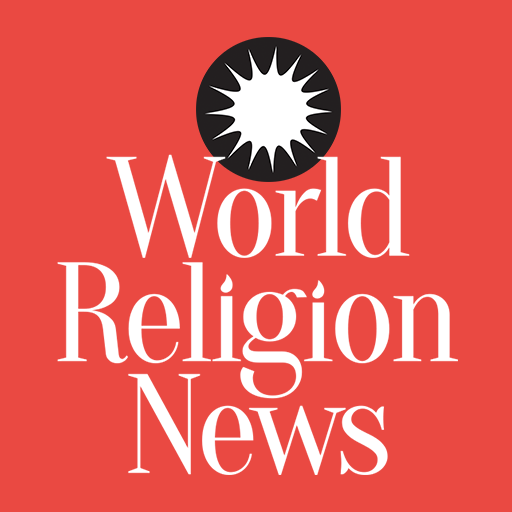 The confirmation of the demolition was published by China Aid, a Texas-based human rights organization that focuses on the human rights of Christians in China. 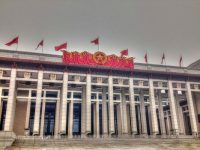 In its statement, the organization mentioned that the military police in China has been operating under the supervision of the central government since the public security bureau head was arrested. The organization explained that this was a clear indication that the orders to demolish the churches came straight from the government. The Golden Lampstand Church is said to have shared a history of disputes with the Communist Party in China ever since the structure first got constructed in 2009. For instance, congregation members were harassed and beaten by law enforcement in an incident that took place in 2009. Some of the church leaders even had to serve unfair sentences for petty crimes such as illegally occupying agricultural land and traffic disruption. 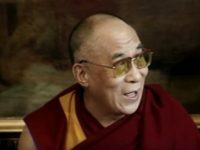 Many Christians in China now fear that this might be the start of a new pattern of events.